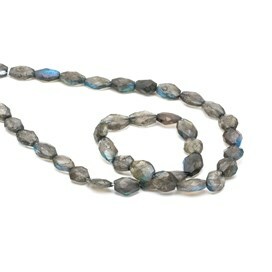 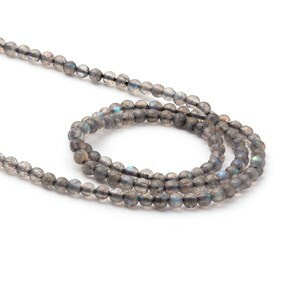 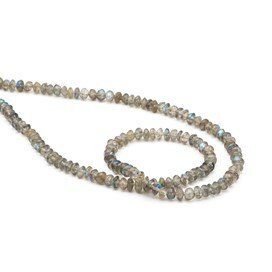 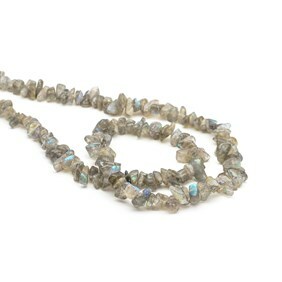 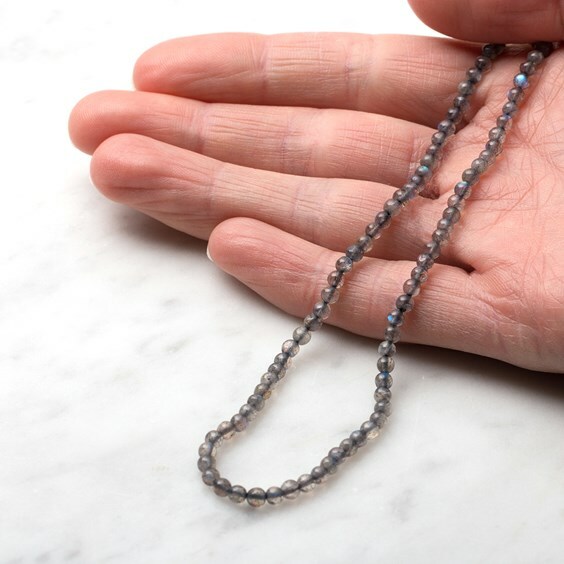 Labradorite is one of our most popular stones and it`s easy to see why. 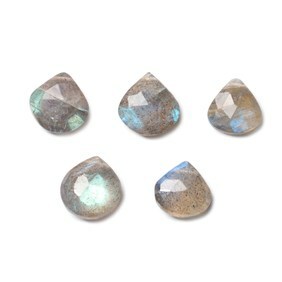 These lovely 3mm roundish beads have pretty blue flashes of colour when they`re turned in the light. 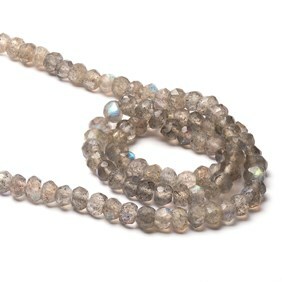 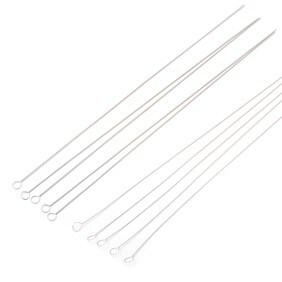 The size makes them perfect for earrings and for mixing in amongst other gemstone beads for little flashes of colour.